Creating a butterfly garden an be an extremely rewarding experience if you take some time to learn and prepare. it's not rocket science, but there are definitely some important tips that can mean the difference between swarms of beautiful butterflies or an eerily quiet flower garden. 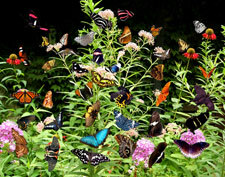 butterfly garden plan, you'll spend the bulk of the spring and summer seasons enjoying the "butterflies" of your labor. If you don't, you'll likely be wondering what you could have done better to attract the beauties to your failed creation. 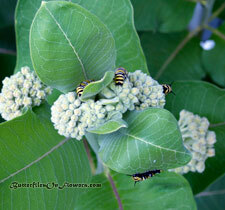 One of the most important parts of your plan is to develop an effective butterfly garden design. This insures that you plant the right plants, in the right places, at the right time! And speaking of plants, do you know which flowers attract the most butterflies? If you keep these points in mind when you create a butterfly garden, I have no doubt that you're well on your way to a summer of butterfly garden bliss.